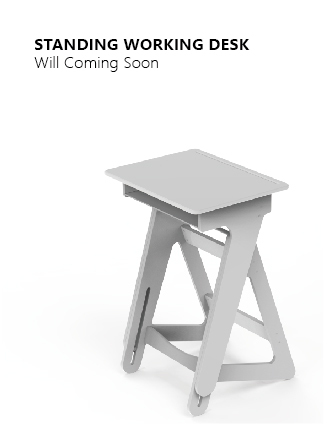 The StandUp is a wooden standing desk that is easily height-adjustable, compact and made locally with environmentally-conscious materials. It’s so flexible it fits perfectly in every aspect of your life. They come flat-packed, lowering transport cost and pollution. It is an unexpected chance that cause a best match business partner.